This week, the girls chat about what they’ve been up to, and take you along with them on the New York City Yarn Crawl (better late than never!). Join us in our new Ravelry Group! One Response to "Episode 13 – Lucky Number Thirteen"
Now that there’s a Ravelry group for the Savvy Girls Podcast, I’m missing all the comments people used to make on this page. Your episodes are so much fun. In this one, I loved the music, the interviews and the yarn crawl. 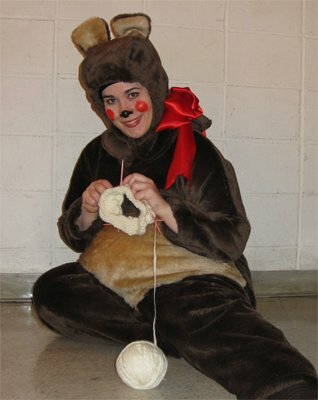 I felt like I was part of your yarnful day. Thanks for taking us along!